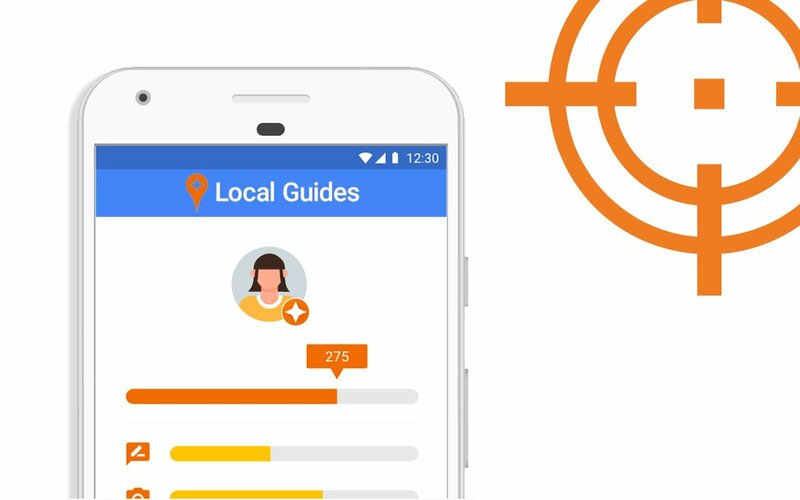 Google recently announced the addition of Local Guides to its review platform to incentive power users by providing points to rate and review businesses like yours. We’d like to take some time today to pass on some helpful information on Google’s latest update and how it affects your business! Contributors to Google Reviews can now earn points for simply relaying their opinion. These “Local Guides,” are awarded in the form of points for reviews, ratings, photos, answers to questions, edits, the place of business added, and fact checking. Upon reaching level 4 (250 points), a reviewer achieves a badge for their online commentary efforts. Local Guides who reach level 4 (250 points) and achieve a badge for their feedback, will have a big influence on potential customers looking for information about your business. Reviewers with this status are viewed as “certified” and their opinion will leave a more lasting impression on people reading reviews on your business. This point system for Google reviews can sometimes inspire the creation of faulty feedback with the goal of simply achieving more points and increasing levels. Ratings themselves grant a contributor one point. Google has this policy to control inauthentic feedback. One way to pick out phony reviews is to look for just star ratings. If there is no content describing their personal experience with your business, the rating could be from someone who never visited your business and is just looking to gain points for their Local Guides status. It can be hard to get positive reviews and even harder to get false reviews removed! We help thousands of businesses improve their star ratings, contest false reviews, and ensure future customers see the true picture of your business. 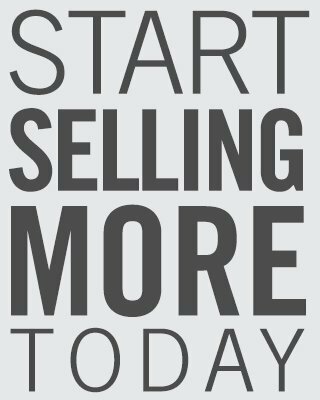 Sign up for a demo today using the form below to learn how!